To a school about a child's attendance. Only leave messages to return the practice's phone call. We will obtain the patient's consent first, where possible and make sure they understand what information is being released, why and any likely consequences. 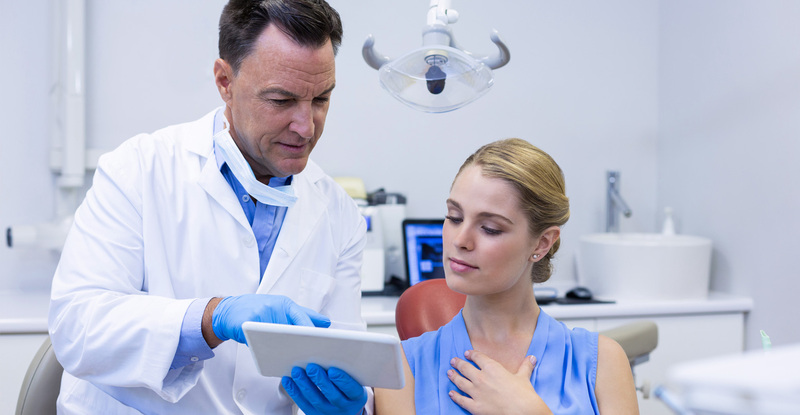 Responsibility for disclosure rests with the patient’s dentist only. Under no circumstances will any other member of our staff make such a decision. There may be some circumstances when the dentist feels it would be in the public interest to breach a patient's confidentiality. In such cases we will seek advice from our indemnifier before releasing the patient's information to a third party. These records include, but are not limited to: personal patient information, medical and dental histories, examination records, radiographs, clinical photographs, treatment plans, treatment records, referral and consultation recommendations and reports, diagnostic models, and other related materials. The cost for records is £15.00 for a paper version and free of charge for electronic.